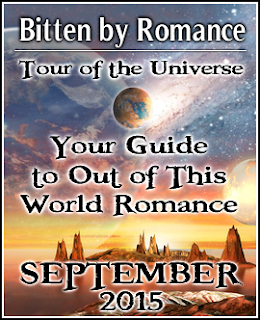 I’m taking part in Bitten by Romance’s Tour of the Universe. 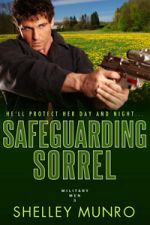 Each day of September, a different author introduces you to their world and characters. There will be contests and fun, so I hope you will join in. My day is 23 September and I will be giving away an Amazon gift certificate to one lucky reader.